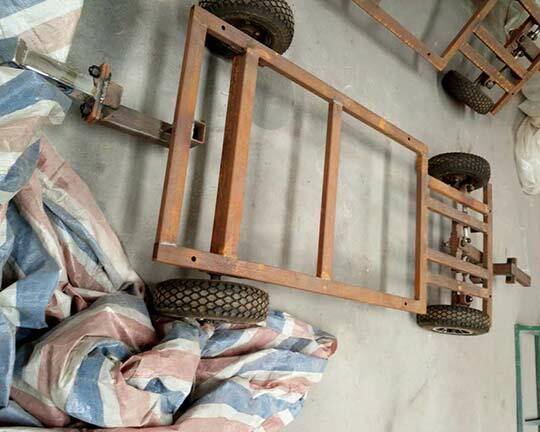 In August, 2016, this trackless train begins to be manufactured in our factory. 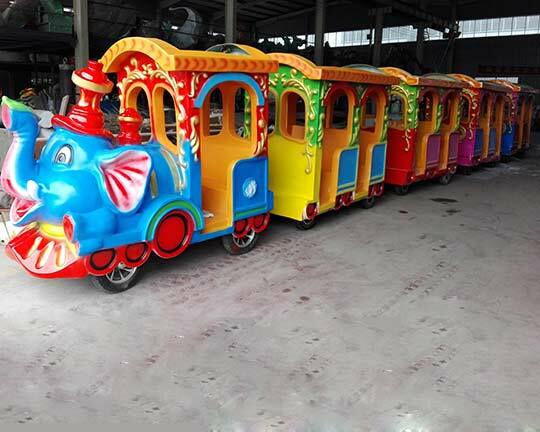 After two weeks hard working, our staff in factory have succeed in designing and manufacturing this big elephant trackless train according to the requirements of our customers in Chile. To meet our customers’ demands, we manufactures this kiddie trains in the red color, which seems like more beautiful and attractive. Before manufacture, we select the raw material seriously and strictly. Raw material must be tested to conform to the standard before using in the production. Beston adopts the superior quality materials and advanced technologies in every step of manufacturing the mall or party electric trackless train. 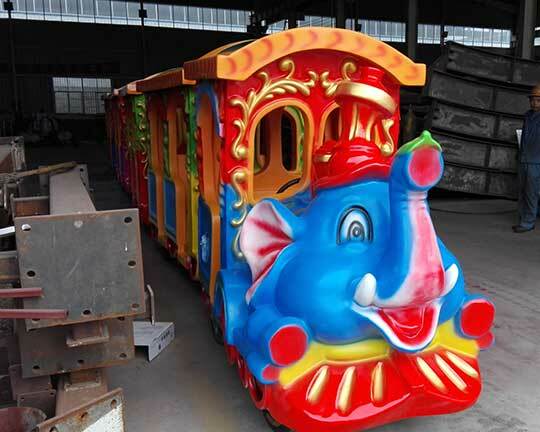 Therefore, our customers in Chile are fairly satisfied with the elephant trackless train after see the video and pictures. And they have agreed to make a long-term business relationship with our company and they promise they will contact us immediately when they have some other demands in the future. 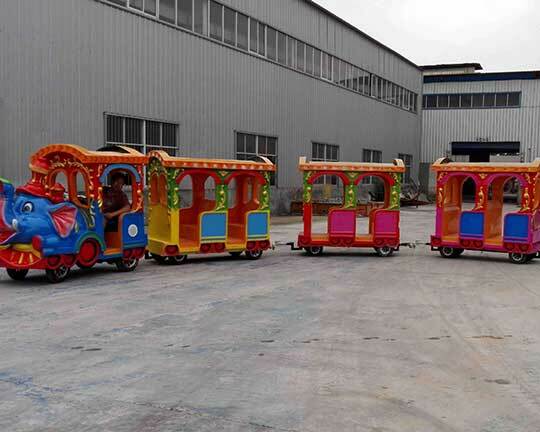 Beston manufactures and supplies various trackless train and amusement park trains with track. 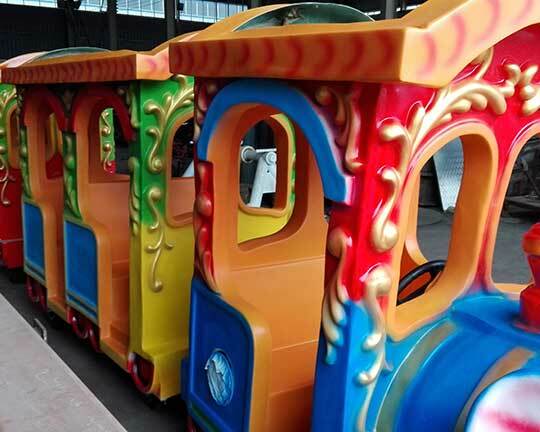 These kiddie trains are commonly seen in shopping malls, large shopping center, and recreational area, walking street, parks, playgrounds, Community Park, zoo, amusement parks, theme parks, and so on. 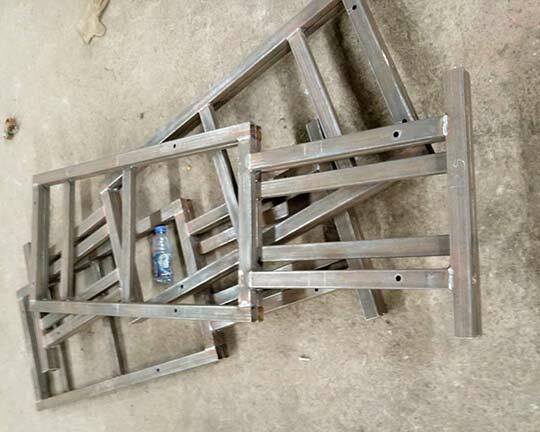 There are fiberglass trackless trains and solid wood trackless train in Beston according to the manufacturing materials. The trackless trains can take visitors in the parks to go anywhere they want conveniently. Beston kiddie trains have advantages of excellent quality, comfortable, safe, environmental protection, little noises, novel and unique design, attractive appearance and long service life. 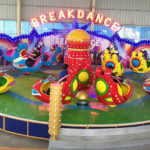 Besides, Beston is also accept the customized amusement park rides. 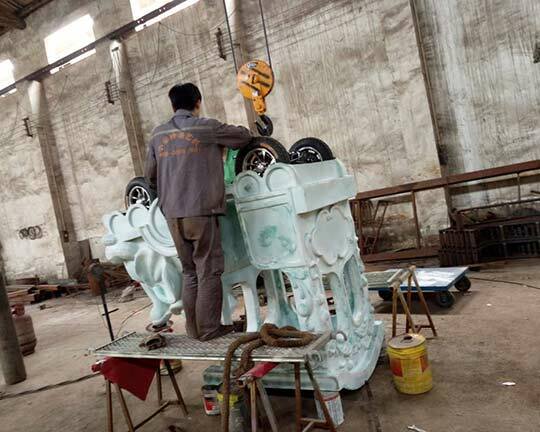 It will be your ideal choice to buy Beston trackless trains and other theme park rides when you are planning to buy amusement park equipment. Feel free to contact us to know more details and best prices.